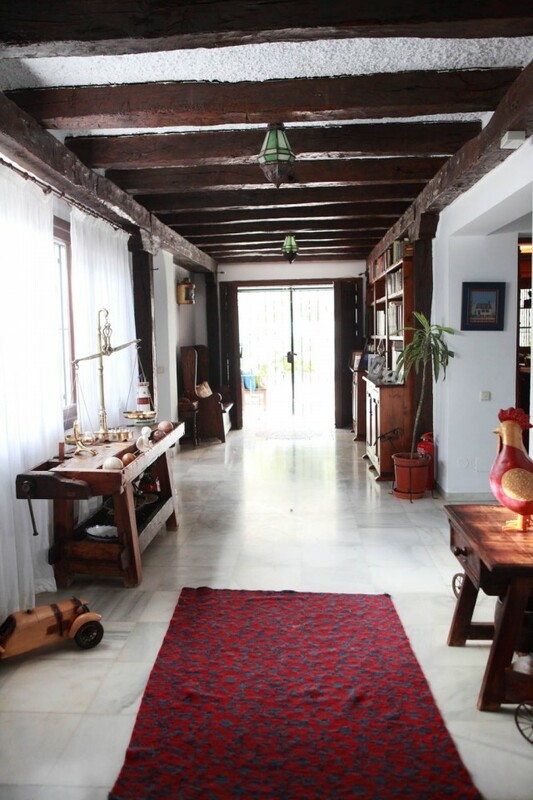 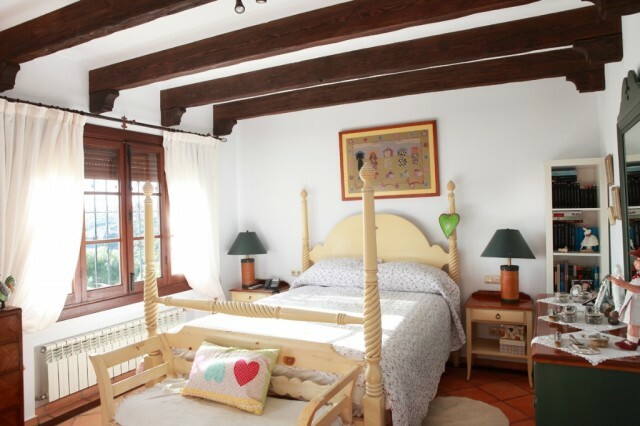 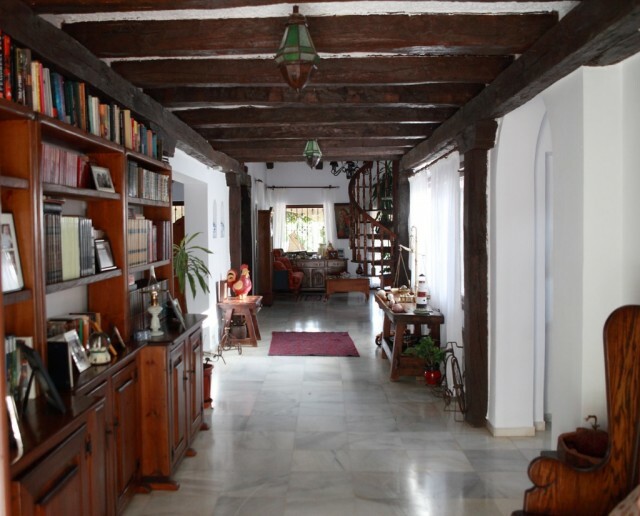 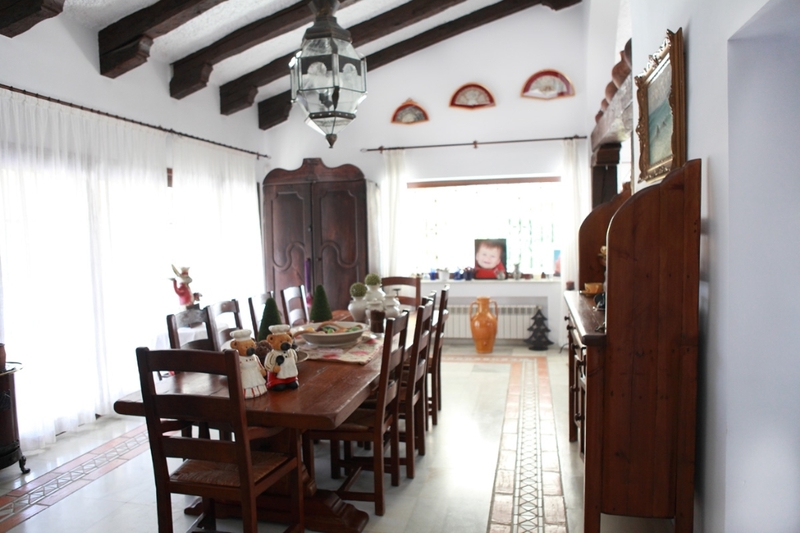 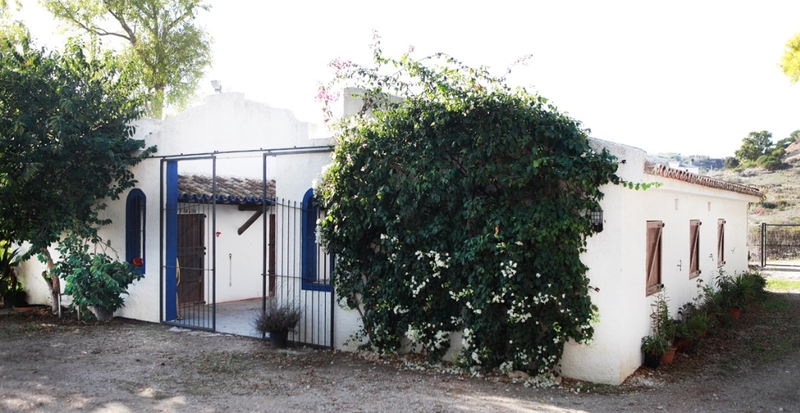 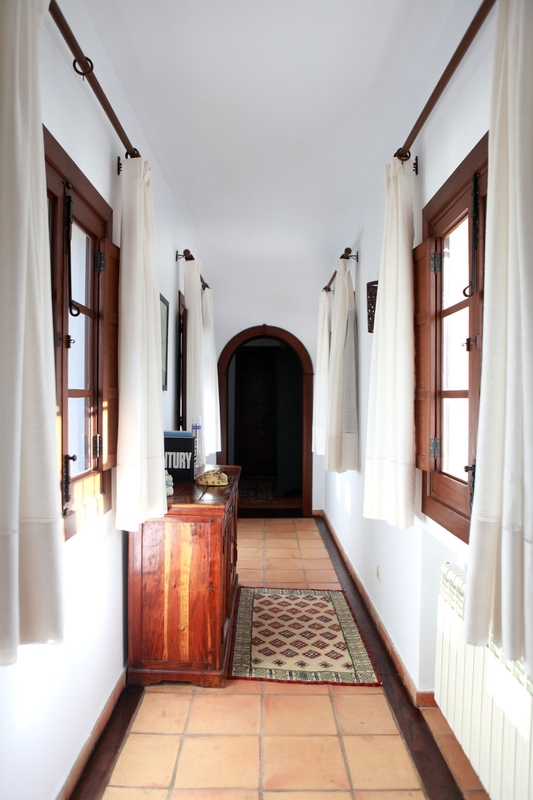 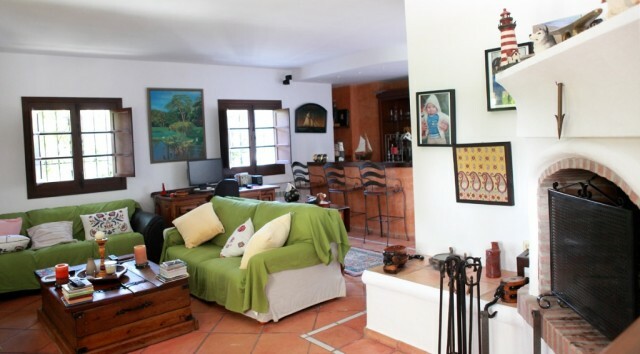 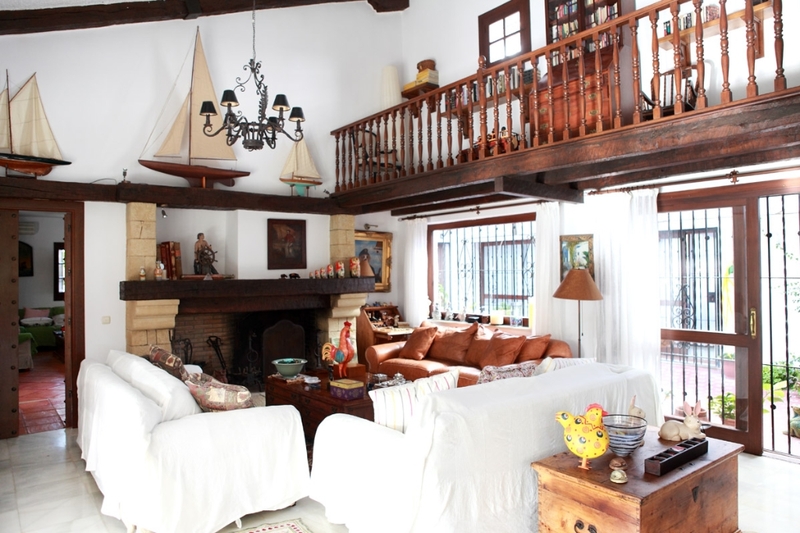 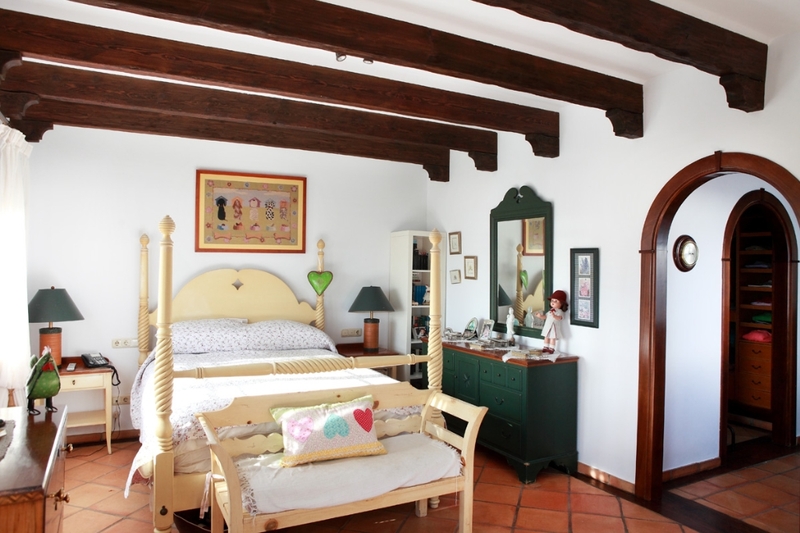 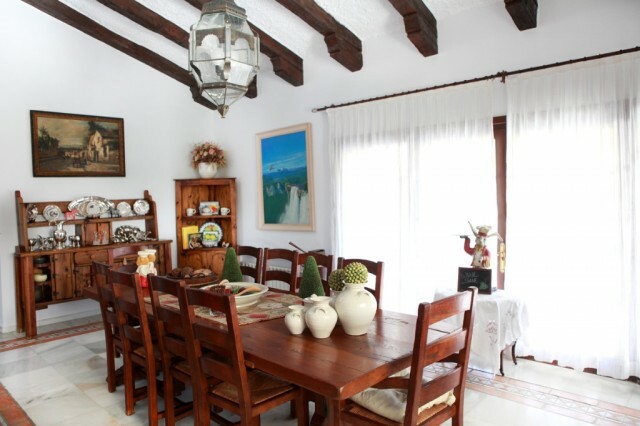 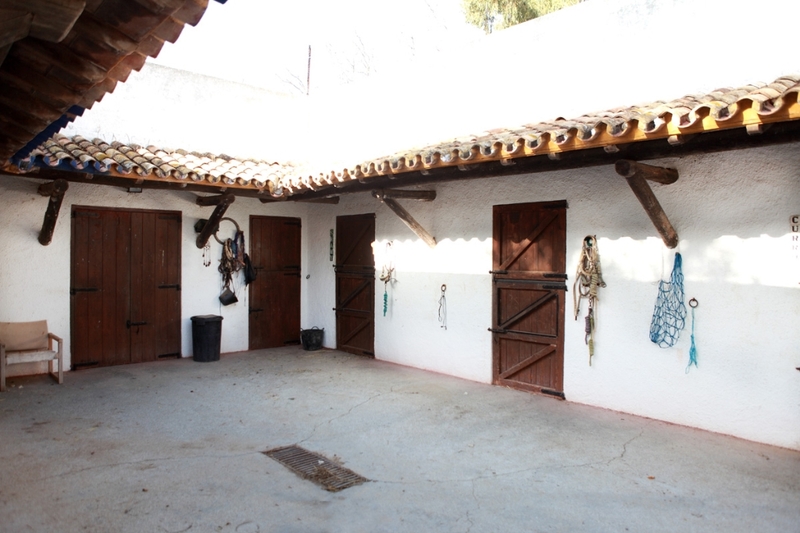 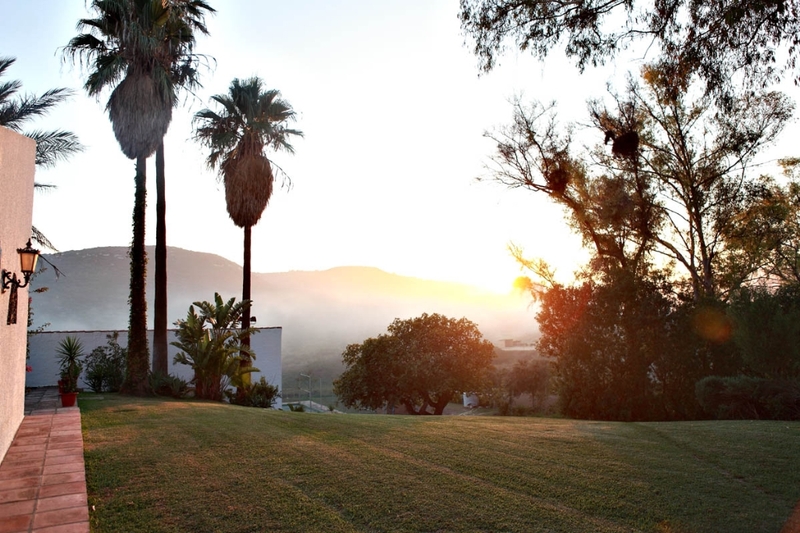 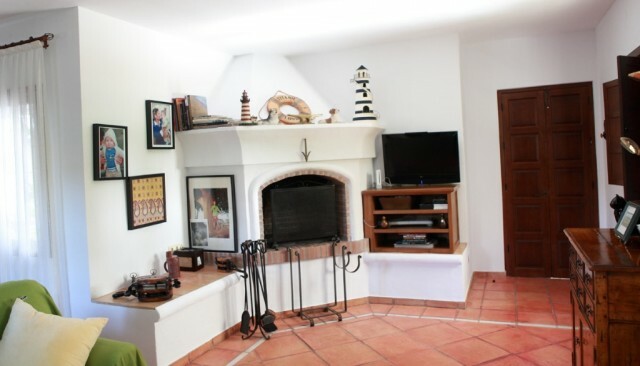 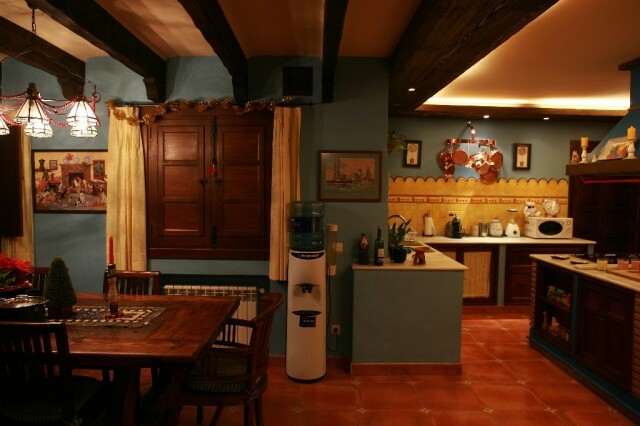 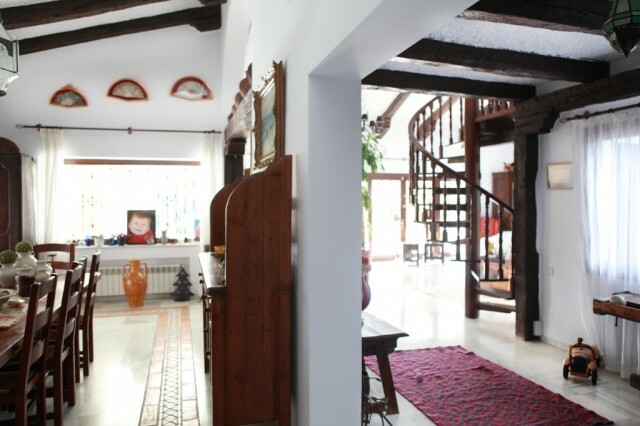 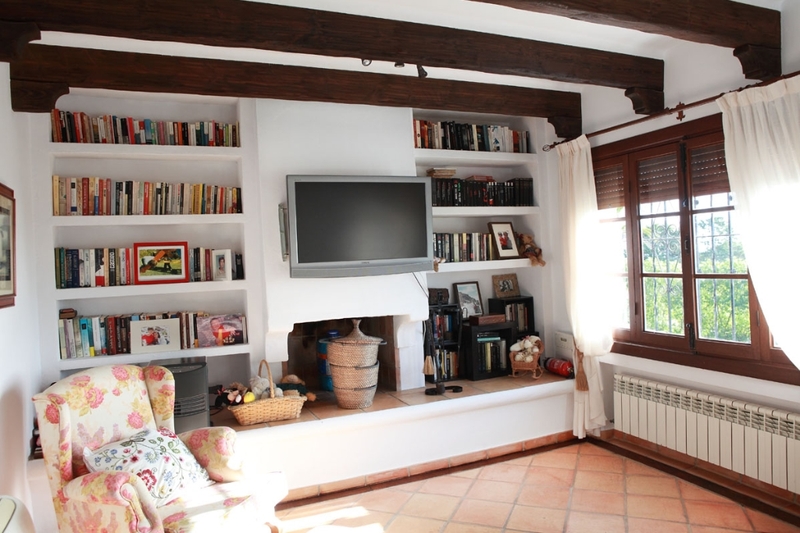 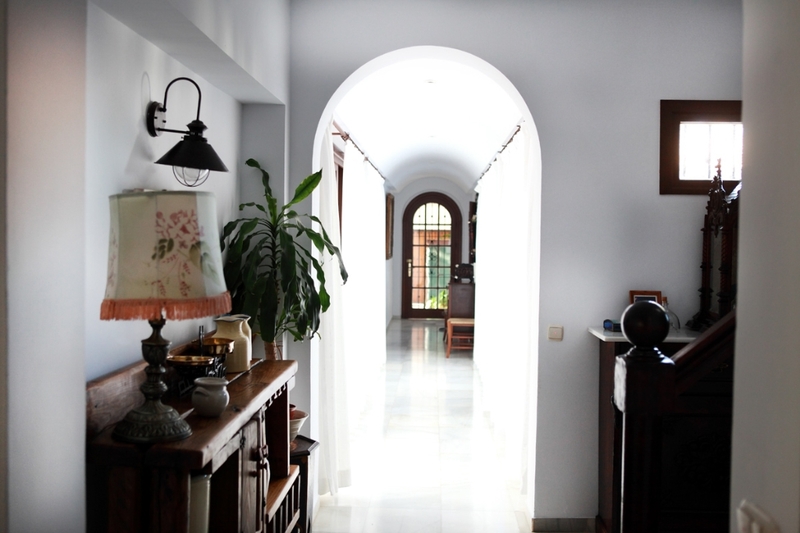 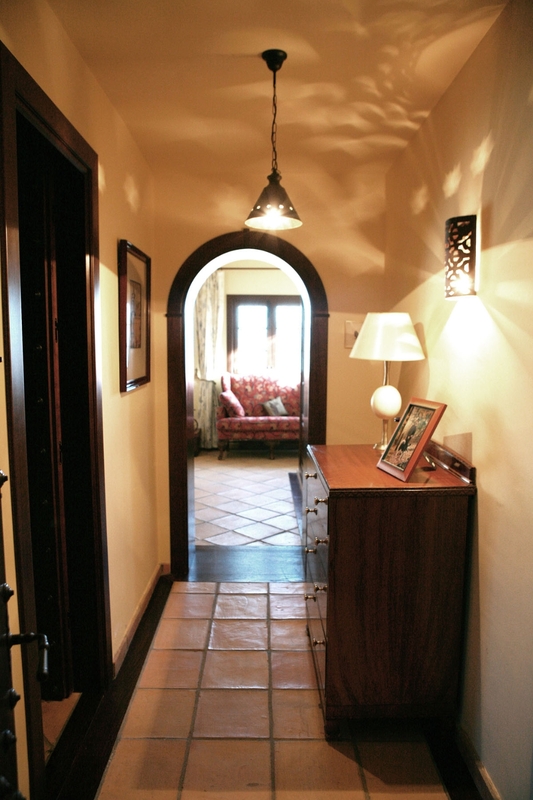 Charming Andalusian style cortijo within short driving distance to the coast. 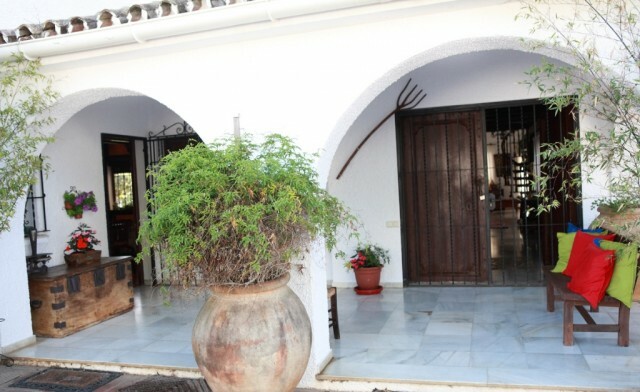 The property boasts fantastic sea and mountain views. The main house has several lounges, 3 double bedrooms, 3 bathrooms, a dining room and presidential dining room. 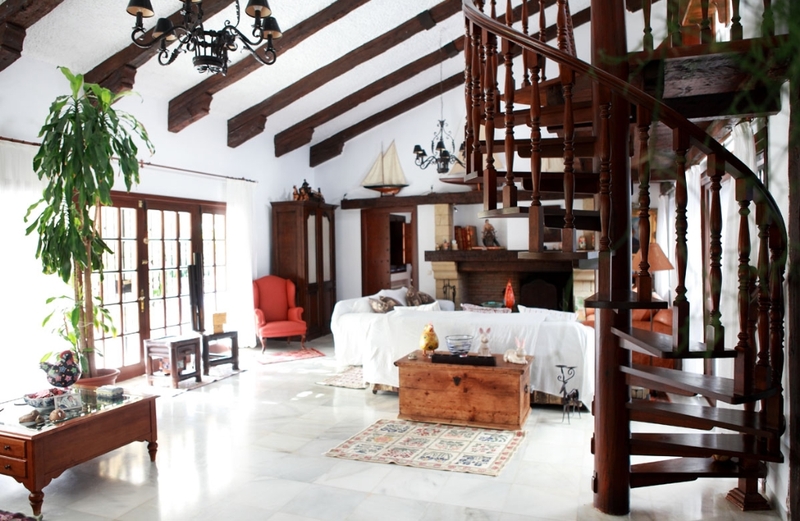 Next to the private pool there are 2 guest houses consisting of 2 bedrooms, a bathroom, kitchenette and living room with fireplace. 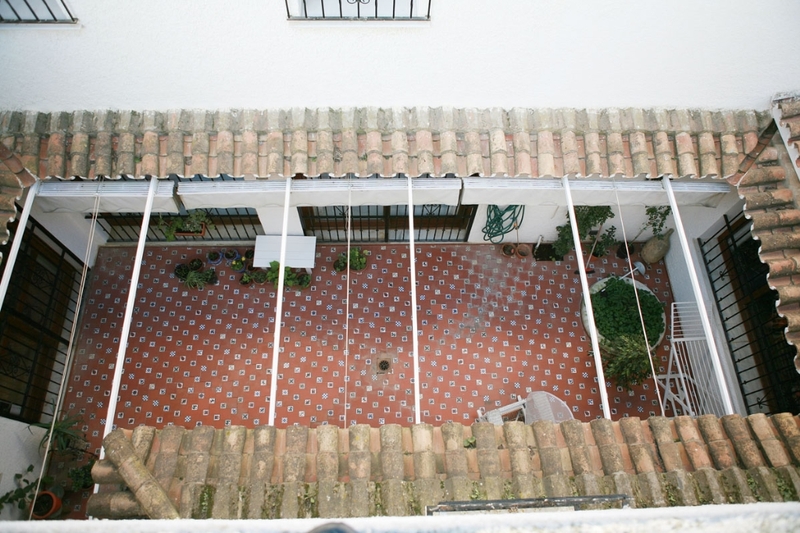 Both with South / West orientation. 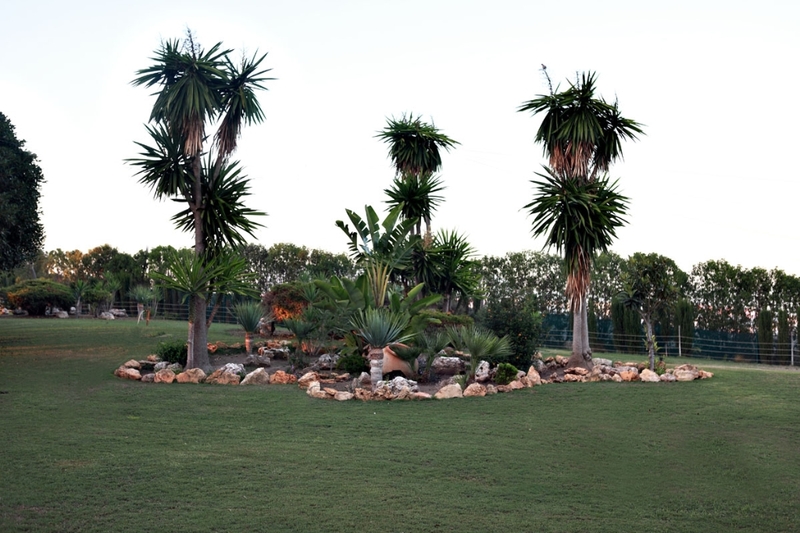 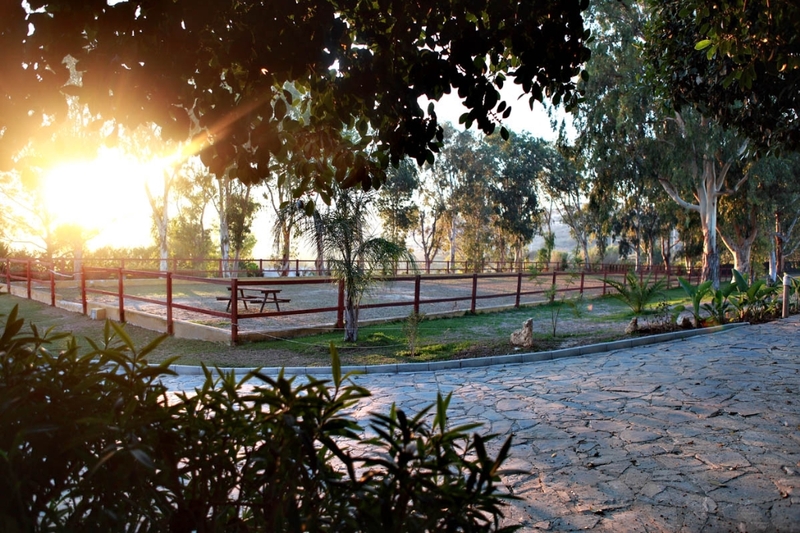 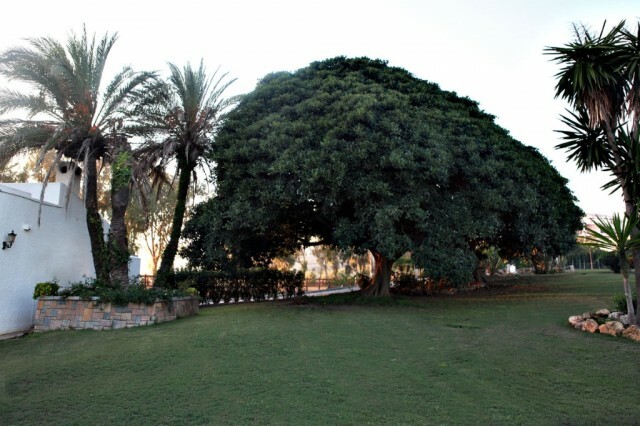 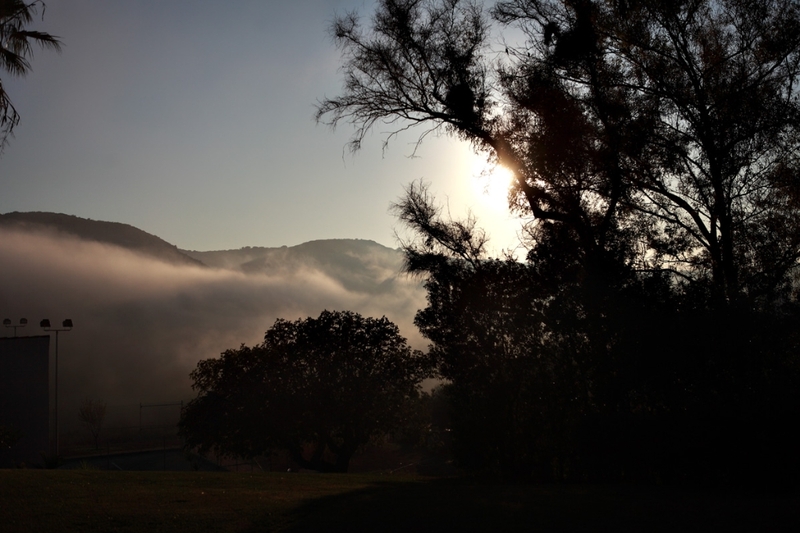 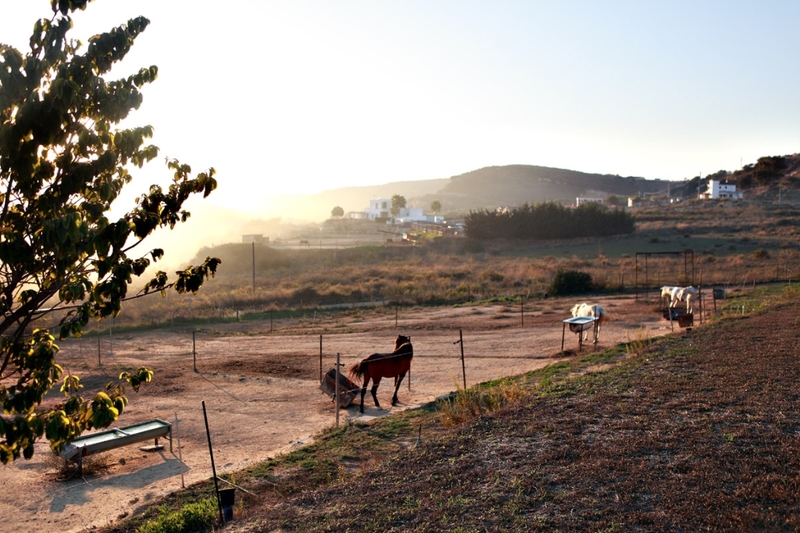 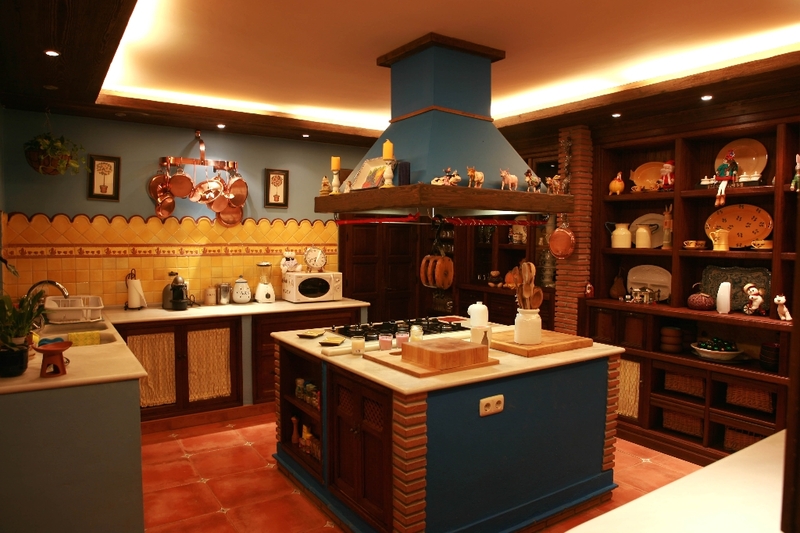 The estate has more than 10,000 m2. 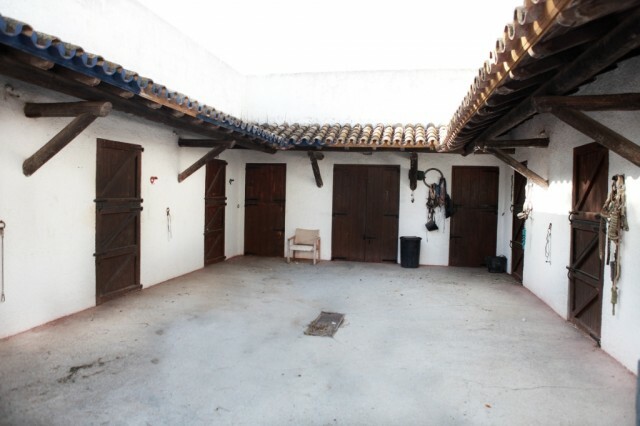 It has stables for six horses and a riding school.